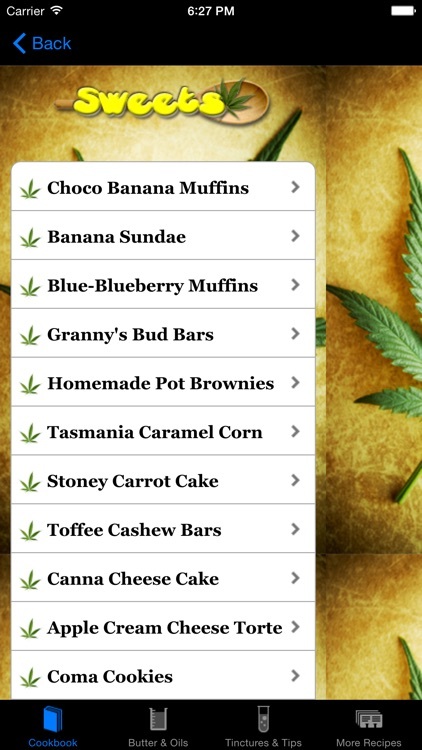 "WEED COOKBOOK" The Original and 1st EVER Weed recipe app on iTunes with 45 of the best treats on the planet!! "BAKED!" with 50 more yummy recipes!! 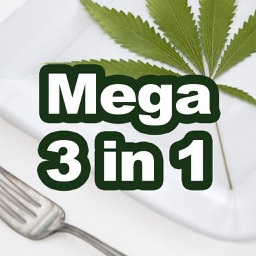 "DR WEED" The ONLY Strain and Grow Guide on iTunes!! 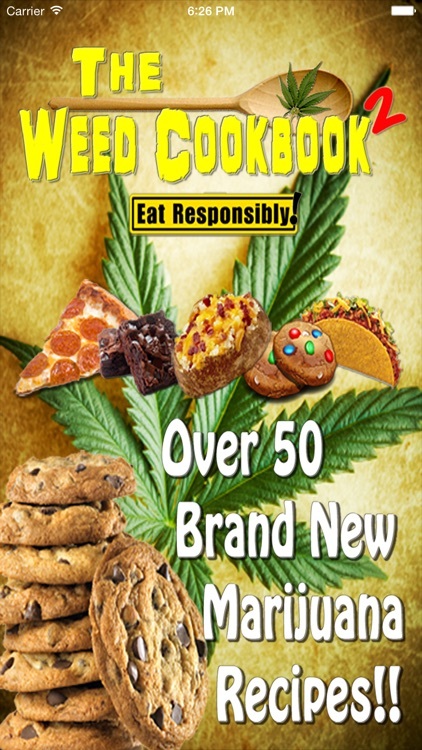 The Weed Cookbook #2 has over 50 more of the most delicious marijuana edible recipes to satisfy your cravings! 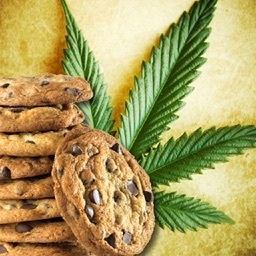 Time tested and approved by cannabis cooks and marijuana experts! 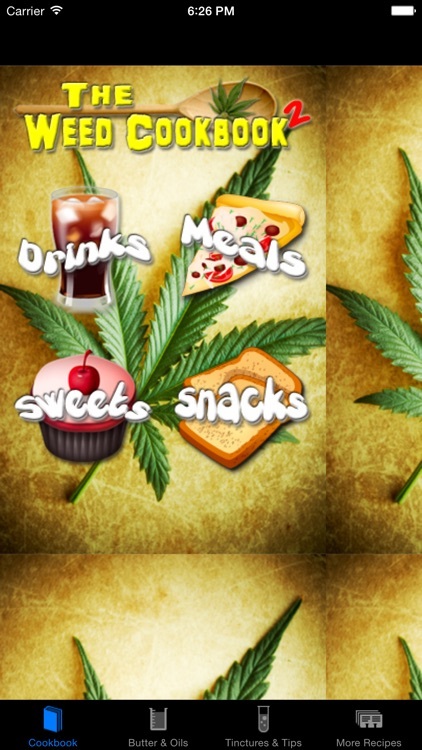 If you have come across this app then you're likely an experienced cannabis enthusiast looking to expand your appreciation of marijuana. That, or you're ready to make a killer brownie. We aim to be your go-to resource for cooking with cannabis - whether that means whipping up the occasional treat or incorporating cannabis into your day-to-day diet. 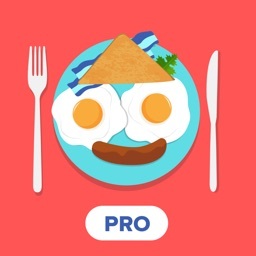 Recipes in this app are easy to prepare, great tasting and relatively cheap. They have been tested and approved by generations of family and friends. Enjoy them with those special friends who will appreciate them. Enjoy them on your own! ...AND MANY MORE IN EACH CATEGORY! 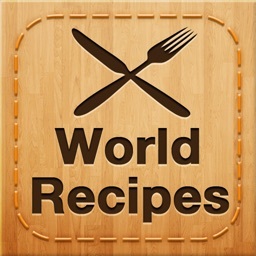 Get this app today and start enjoying these easy to make recipes with your friends and family. 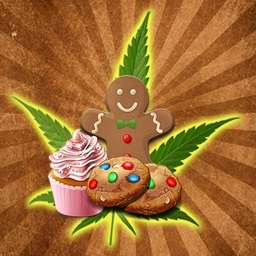 A great compliment to the 1st Weed Cookbook - get them both! 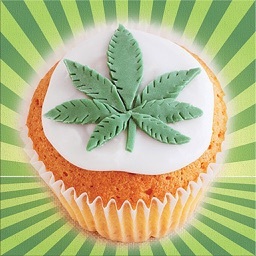 (Don't forget BAKED! also). 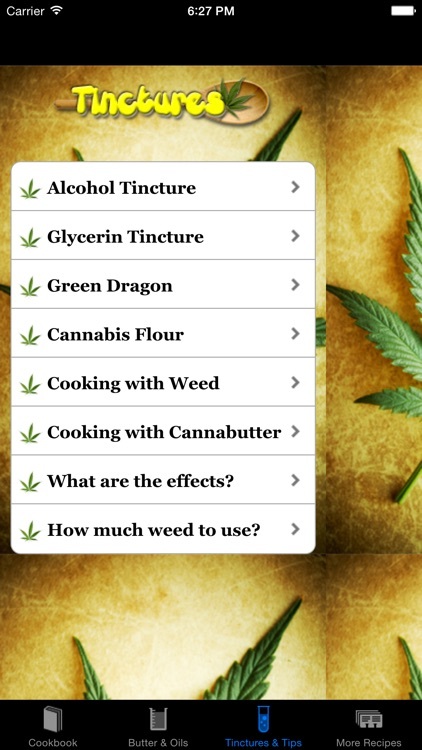 We will periodically update this app with more recipes. All updates will be free for life. 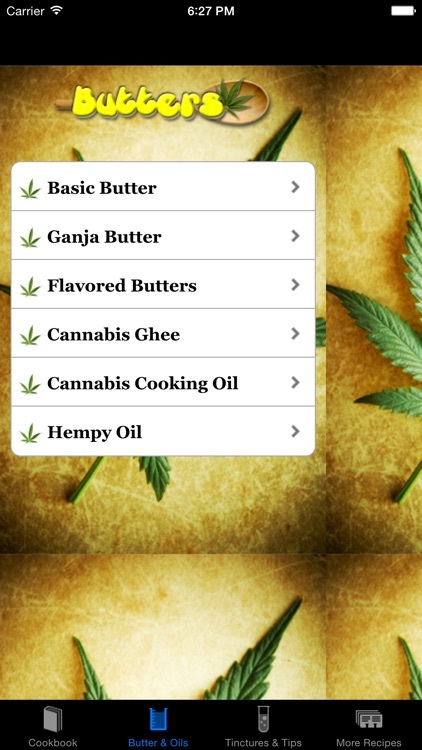 There is also an option to submit your own recipe and get it published in this app. You will receive credit for your recipe if it's chosen. This app is created by 619Apps.com and is not intended to be used in any illegal activity.